Below is a list of the different tools a Diesel Technician to Senior Technician may use daily at Schneider. 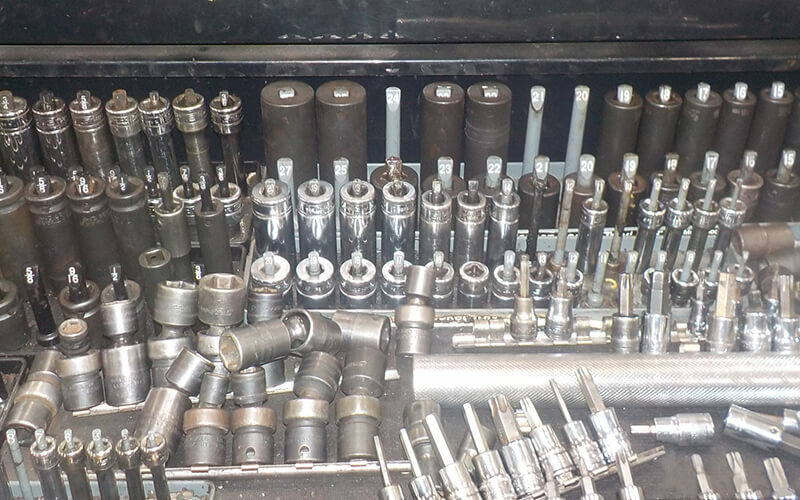 While Schneider does not provide most of the tools named, we do supply tooling over ½”, specialty tooling like Torque wrenches and new tooling for the latest technology. This can also be used as a general list for new mechanics who are looking to purchase tools for their first job. There are a couple of different ways you can buy many of these tools at a low cost starting out. Some mechanics have tool sets they’ve invested in or were given to them by the school that they graduated from. Some start accounts with MACO, Mac, Snap-On, Conwell and other companies. Or, you can build a startup set by going to Harbor Freight or Sears and investing in tool boxes that are sold at Lowes, Home Depot, or Harbor Freight. You can also shop online and buy full sets from technicians that are retiring or looking to move to a different industry. Overall, Schneider recommends purchasing quality tools that have a lifetime warranty, such as Snap-On, MATCO, Mac and Craftsman. Working with high quality tools is the key to safety. Over time, you can replace these tools with higher quality ones as you start to make money and have time to invest. You can then take the older tools home and have a second set to work on projects on your own time. At Schneider, we do not go through this list to make sure you have everything; we understand this is an investment over time. Your leader will work with you and can put together a timeline of when tooling will be needed. Interested in a diesel technician job with Schneider? We are hiring! 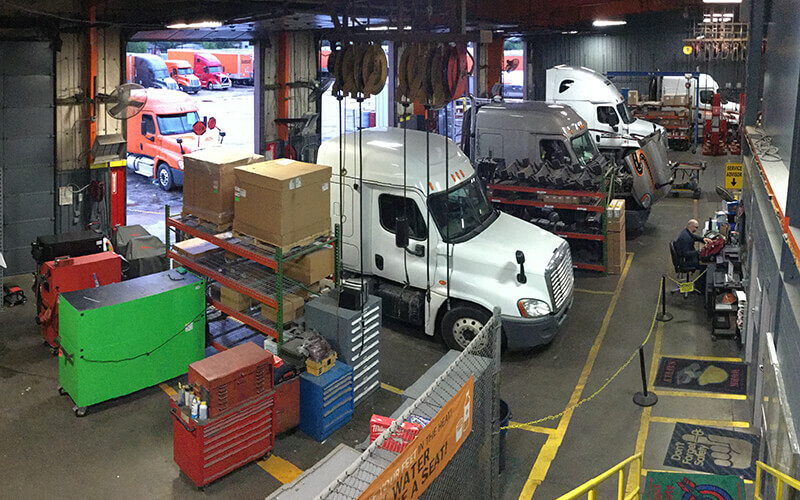 Learn how you can take your mechanic career to the next level with Schneider. Seth is Schneider’s technical college maintenance recruiter, helping aspiring diesel technicians find a rewarding career with Schneider. He has been with Schneider since June 2008, holding a variety of diesel technician roles including mobile communications platform champion, senior technician, senior lead technician and lead tire specialist.